EVA is the powerful anime girl and her organs (songs) sound evil. She's the cruelest of them all! 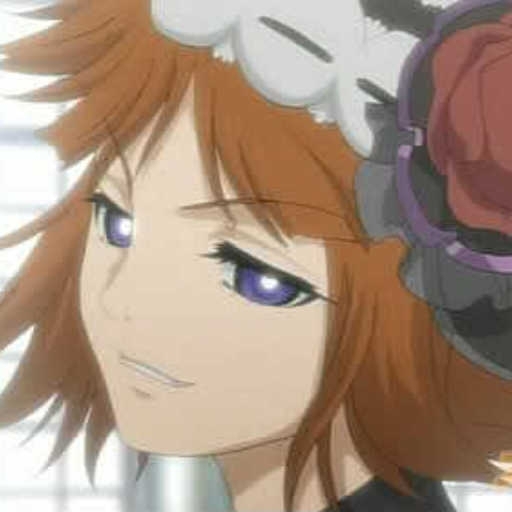 Her face is from the second version of the Umineko opening.